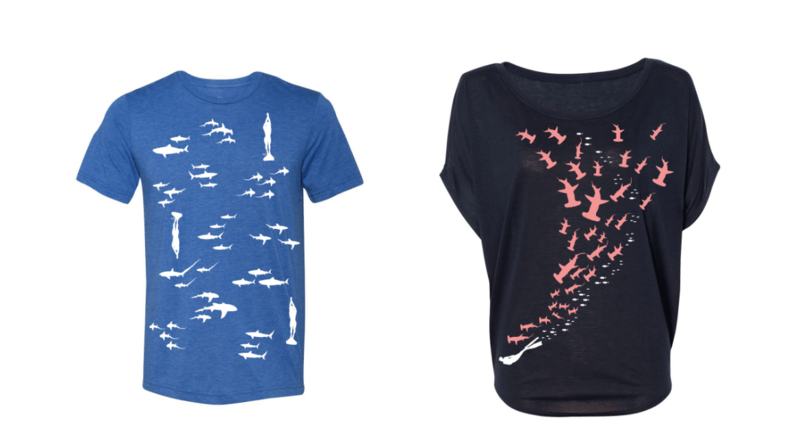 With the Discovery Channel’s annual “Shark Week” in full swing, the folks at apparel company Prawno are offering a 20-percent-off deal while you watch all the programs about these awesome predators. So to celebrate “Shark Week,” Prawno says to use code “MAKO” during the commercial breaks and save 20 percent off their merchandise, which applies to everything including “sale” items. Additionally, orders of US$75 or more shipped within the USA qualify for free shipping. For more info, go to prawnoapparel.com.